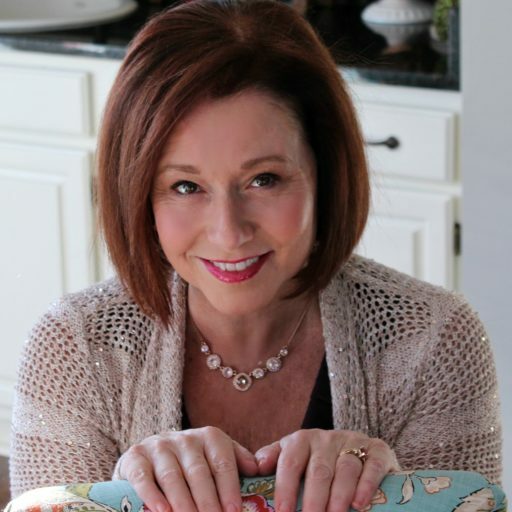 I am not a foodie blogger, but that doesn’t mean I don’t enjoy food or the creation of recipes. So my post may not be as polished as those bloggers who do food all week long, but I promise it will taste just as good! 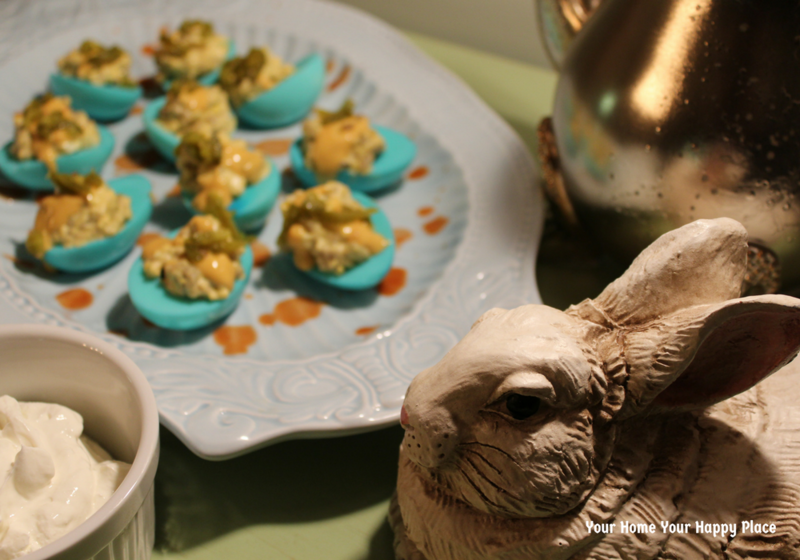 If you missed last week’s Bunny Hop, we showcased Tablescapes! 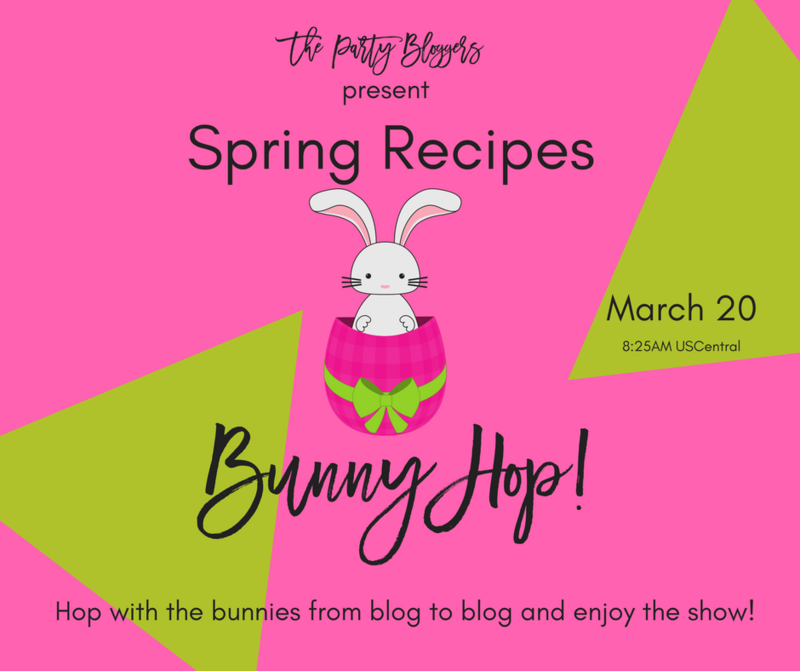 This is week 2 of our Bunny Hop, so be sure to check out my friend’s blogs at the end of this post. And next week we Hop again with Traditions! This is my own concoction. 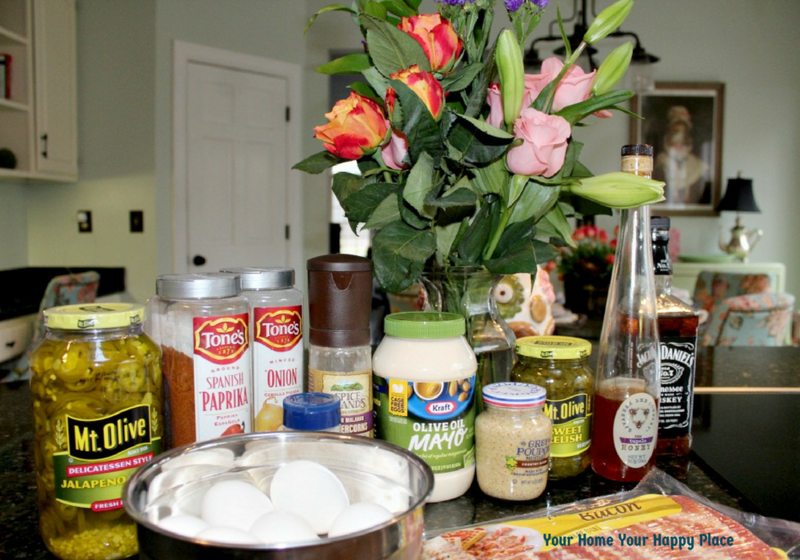 There are certain foods in the kitchen that you can’t hardly harm, so experimenting can bring you some scrumptious results and eggs are one of those foods. That is how I created these Kentucky Derby Bourbon Devils that may top the list. What have they got to do with Easter? Well, I colored the egg whites! 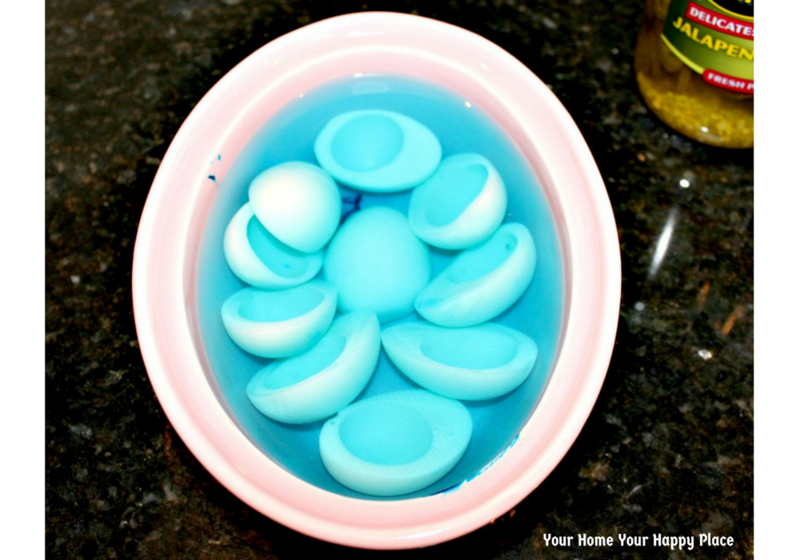 Simply dissolve some food coloring and a tablespoon of vinegar into cold water and drop your emptied sliced egg whites in to soak for a minimum of 30 minutes. Take them out and let them dry. If you try to rush it using a paper towel it will actually life the color off, so be patient. While these egg whites are soaking, turn that oven up to 425 degrees. 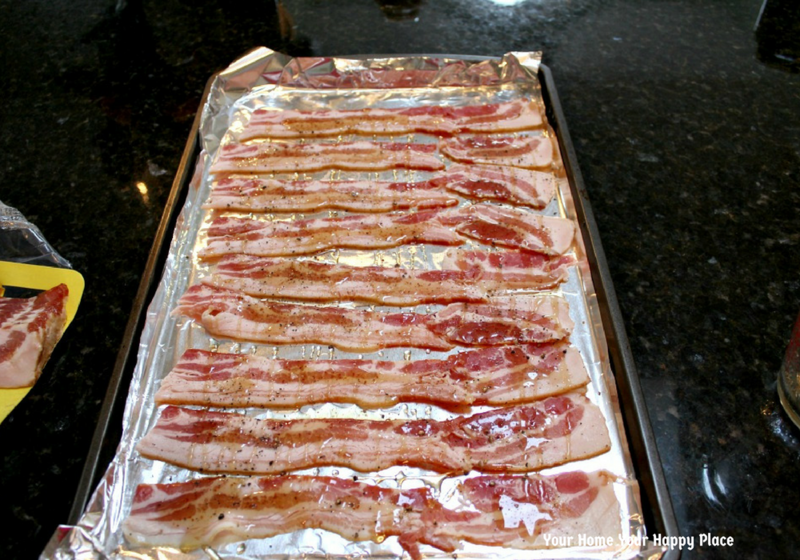 Then line a cookie sheet with foil and drop bacon strips enough for the number of halves of eggs you are making. I love to use a sweetener on my bacon, you can take your pick of options. Most often we use Sugar Free Syrup. However, you can use maple syrup or like today I chose Tupelo Honey from Savannah. In a small glass measuring cup add 3 tablespoons for 12 strips of bacon. Then one tablespoon Kentucky Bourbon. Stir it until the syrup or honey has broken down and thinned out. I also add 1/2 teaspoon Dijon mustard. 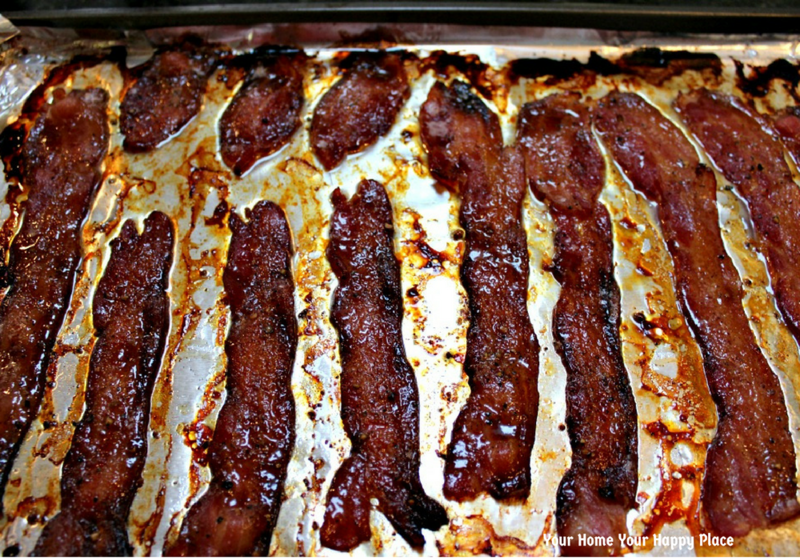 Spoon down each piece of bacon. Then I like to take the sweetener, as I said today I used honey, and drizzle across the strips of bacon going in the opposite direction. Grind some fresh pepper across your bacon and when the oven is ready, slide them in for about 12 minutes. Turn your light on and check them because the sugar makes them caramelize and get a little brown on the edges faster. Today mine were done in 10 minutes. Take them out and set the slices on paper towels to drain. Blot if necessary. Then cut each piece once at about a third from the end. Meanwhile, let’s turn to those yolks. I am going to share a secret I learned a long time ago and don’t remember who told me. Usually there will be one egg whose white is cracked or nicked up enough that it isn’t going to show well as one of your devils, toss that whole egg, white and all, into the bowl with the yolks! This thickens and expands your filling. Now gather the small portions of the bacon and chop up. Add to the yolk mixture. If your eggs whites are dry you can begin filling them. There is more than enough stuffing. Next, grab a tablespoon or more of sliced jalapeños and chop them up. Add a sprinkle to the top of each egg. I add them last so I know for sure that they are distributed evenly, plus if someone does not want them, I can leave them off. 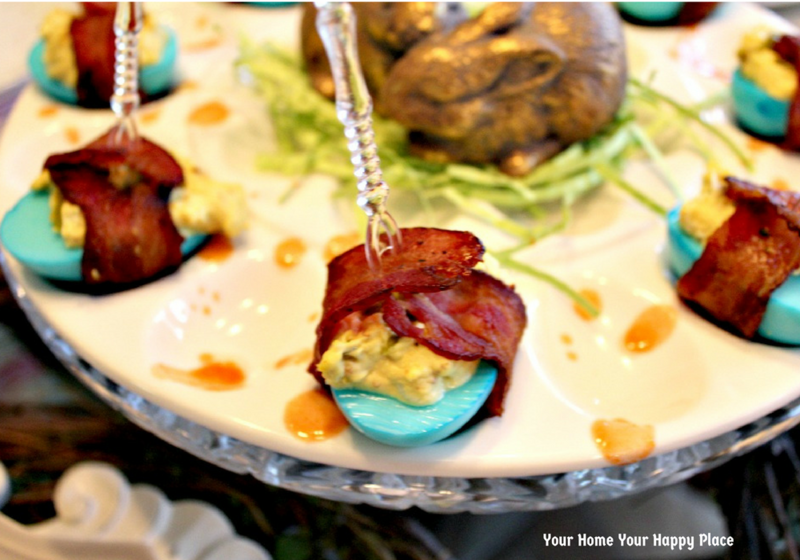 Take the long strips of bacon and wrap around the egg ends on top and secure with a cocktail fork. 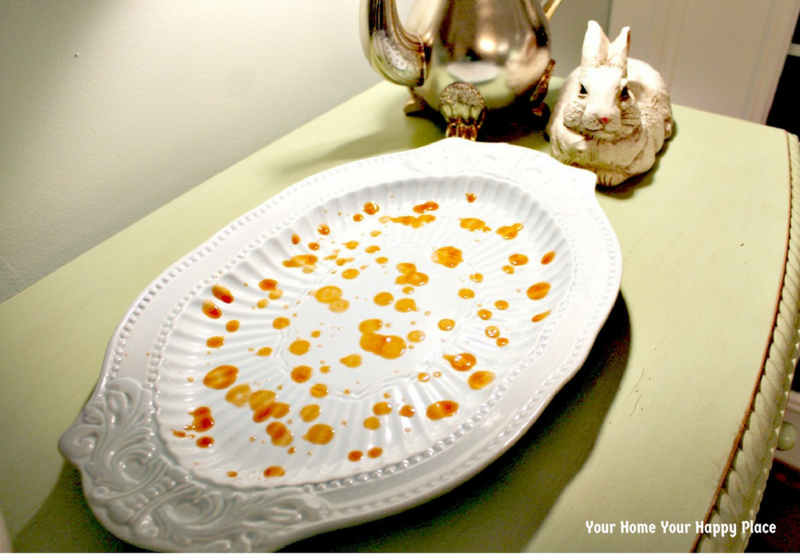 Swirl some Hot Sauce on your plate and set the eggs inside. You may want to offer a little hot sauce to top it off. About 3 – 4 drops will do the trick. Everyone in our family loves Mexican food, some prefer it daily and that one, well he adds sour cream to everything. I created this recipe for those nights when we are playing games and need some healthy snacks to munch on that have our favorite flavors. 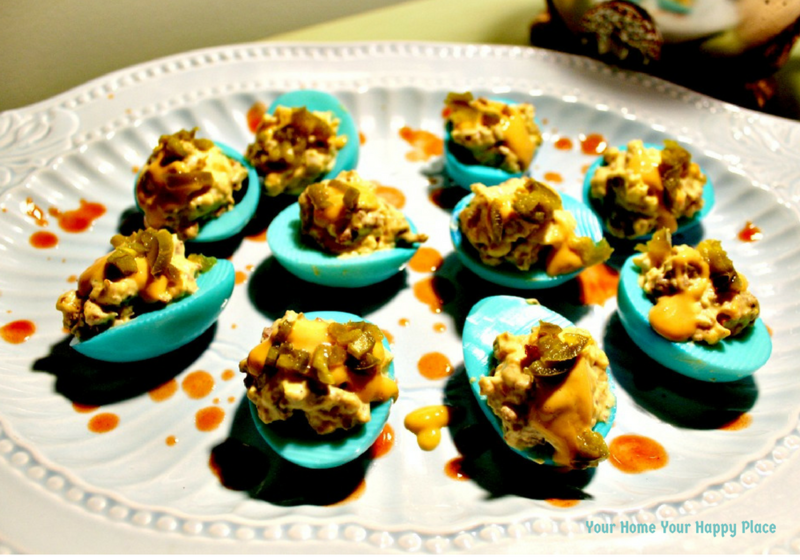 I prepared the yolks the same way as the Kentucky Derby Bourbon Devils to get a great blue color on my egg whites. I actually was trying for purple, but I forgot basic color theory and used blue and green instead of blue and red, so I got a deeper blue egg white. This recipe uses sausage to bring in a little texture, spice and meat protein. I chose country sausage. But to be real authentic you could use Chorizo. 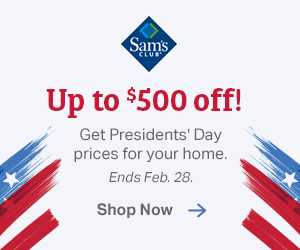 Another great option would be the sausages that are flavored like Maple or Sage. I chose the country sausage because it has a great spice that I love more than Chorizo. I picked up a very small package, it was probably 1/4 pound and I didn’t add all of it to the mixture. Simple brown it, crumble as you cook. Drain and then chop even finer. Add to your yolks. Remove your egg whites when the color is as deep as you like, can be as little as 15 minutes or as long as 30 minutes. Allow to dry. Scoop the yolk mixture into each half shell. Heat up some Queso and spoon over your eggs to your desire. Chop up a tablespoon of jalapeño. Add a smidge to top of each egg. After preparing a dish with a speckling of hot sauce, place eggs on the plate and serve with Salsa and Sour Cream. You may want to add a little side of Queso as well. This is a totally different flavor from the one above. 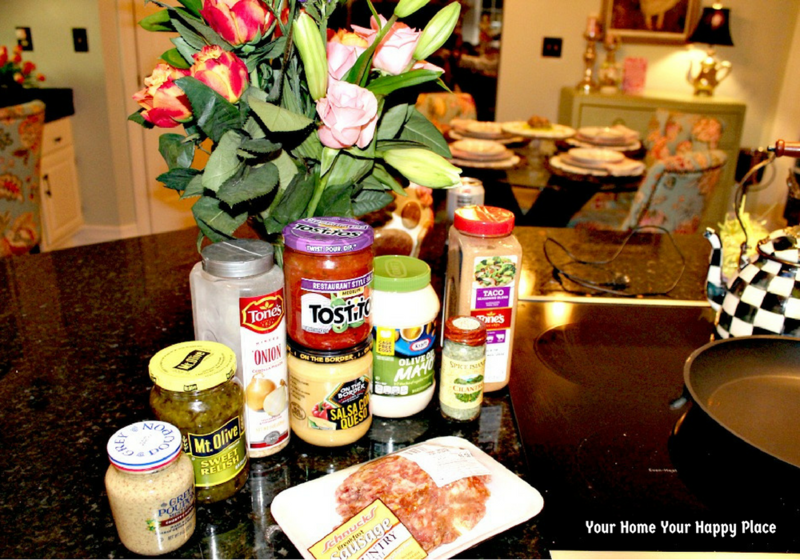 I would suggest taking your favorite flavor, whether it is sausage, Queso, or salsa and make that a little stronger because if you don’t it will all blend into a lovely flavor but you won’t notice any flavor standing out. If you want more sausage flavor, add some of the crumbles to the top after you added the Queso. My final entry I created based on a favorite flavor of mine. I love Hot Wings! A lot. Again, on a low carb diet, wings are an appetizer that I can actually order and enjoy. This recipe has the biggest kick of all, however, you are in control of it. Begin with your yolks in a bowl and don’t forget that complete egg, white and all. This is for 6 eggs. Mash together well. Fill the egg whites with the mixture. 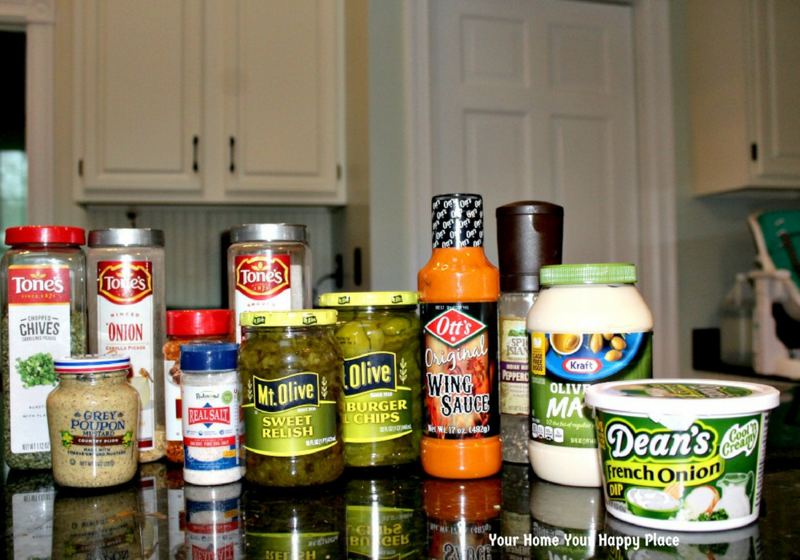 On a plate place a thick or two thin slices of Dill Pickle, set the filled egg on top of the pickles and then spoon or drizzle, heavy or light, your desired kick, Hot Wing Sauce. Place a cocktail pick through and serve! 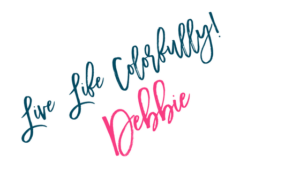 I am sharing at Celebrate Your Story! Thanks for stopping by. 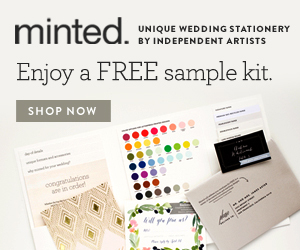 Please follow me, share and pin. I would love to read your comments too! 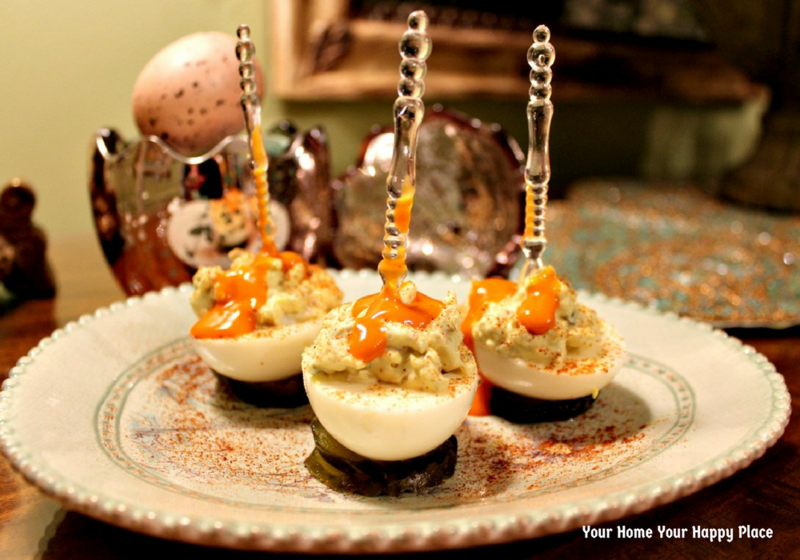 I am totally making the some like it hot deviled eggs for Easter this year! 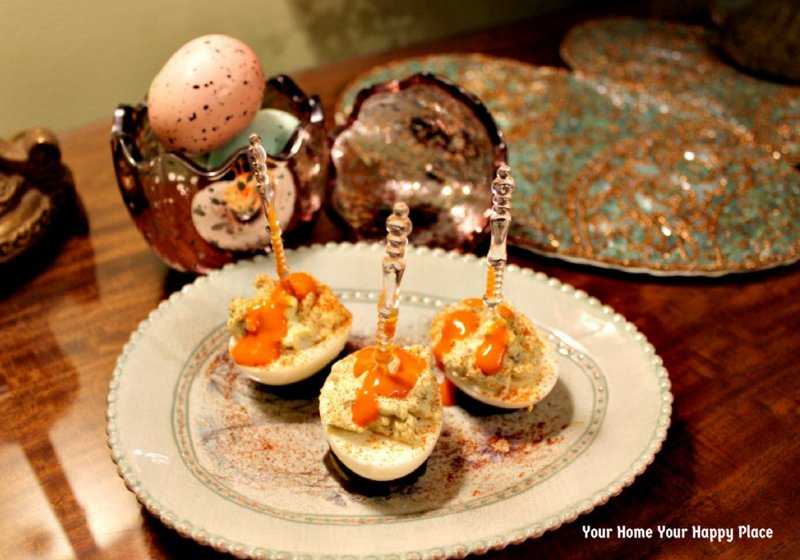 I love love love deviled eggs and we love things spicy, these sound just divine!! They may be my favorite as well. I am making them again this week. Thanks for the pin! 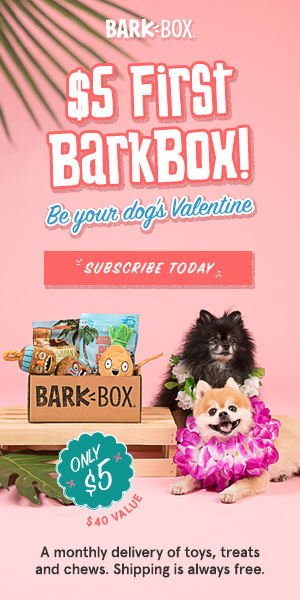 Ummm…wow ! ! ! Holy cow…. 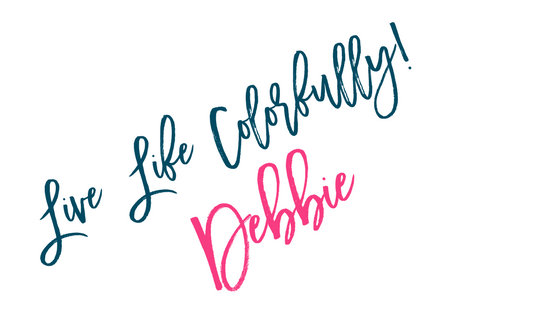 that is a lot creativity and ingenuity, Debbie! I am not a spicy food fan, but Salior LOVES bacon. 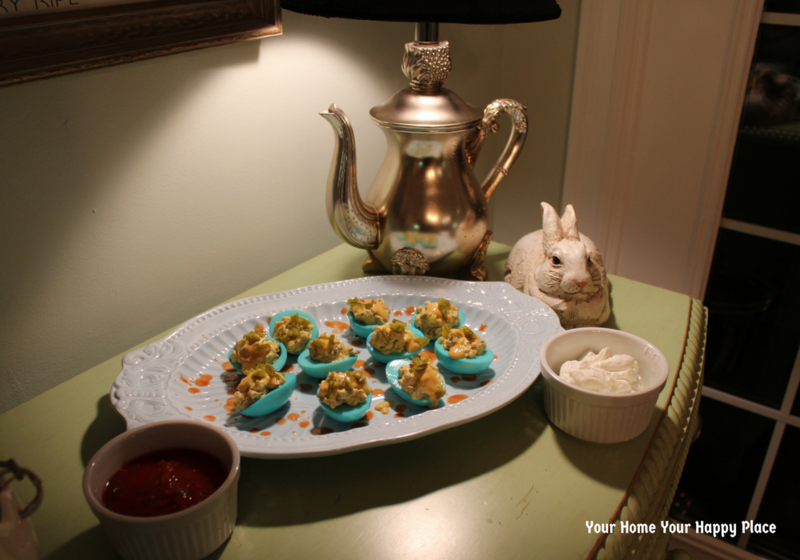 He will love the Kentucky Derby eggs! 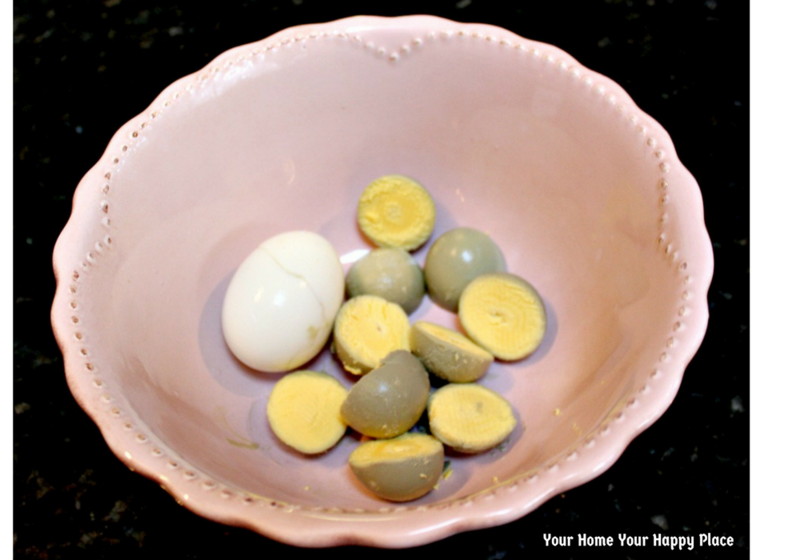 I learned two things from you in this post: 1, that you can dye egg whites different colors, and 2, if you have a ‘runt’ egg, add it to the egg yolks to bolster them. 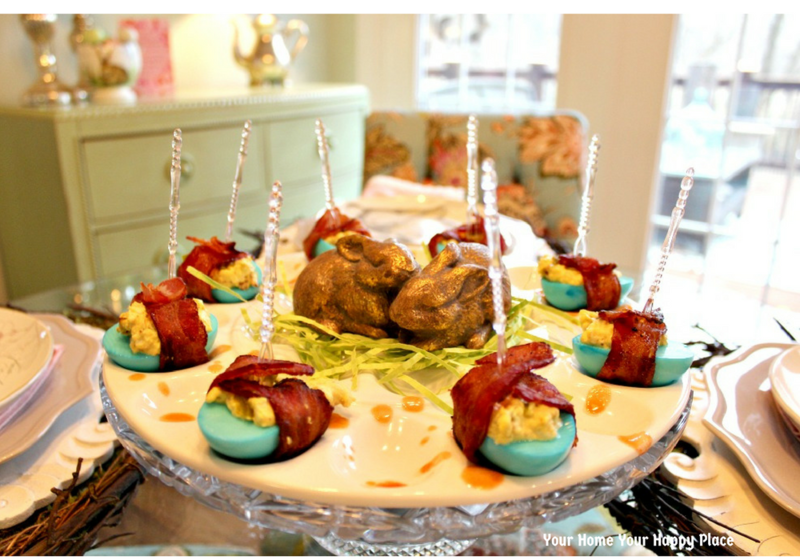 I cannot wait to try the Kentucky Derby eggs, and make that Sailor a happy boy! Thank you for leading us along these Bunny Hop Tours!! LOL! seriously, even if you don’t have a runt egg, that extra egg white will make your devils amazing!